Recent credits in film and television include roles in Harrow, 100 Bloody Acres, Wolf Creek, Last Ride, Oranges and Sunshine, Welcome to Iron Knob, Broken Hill, RackaRacka, Walter, Justice Squad, Marriage of Figaro and Family Demons. 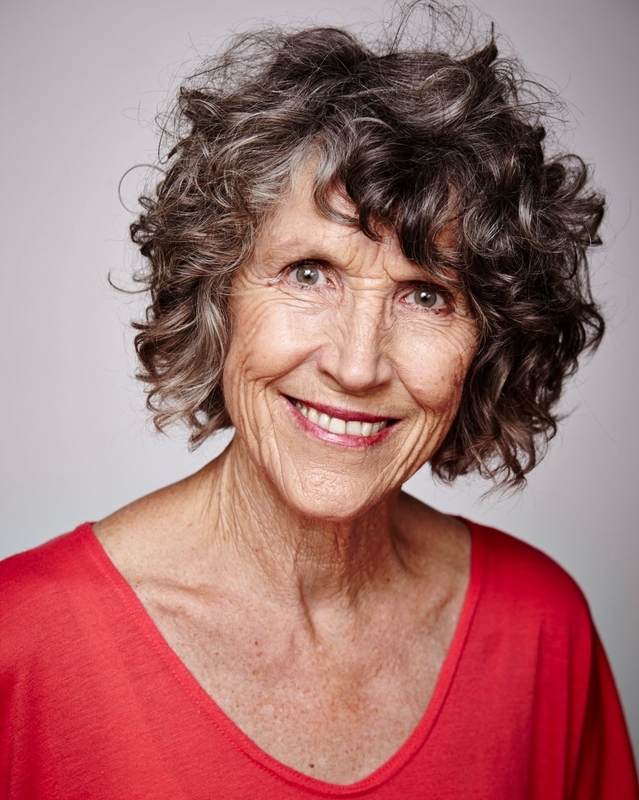 Chrissie’s theatrical work includes Uncle Vanya (Chekhov) for State Theatre Company of South Australia, True West (Sam Shepard) for Flying Penguin Productions, and numerous roles in new Australian works for various professional collectives. Most recent work includes Wonderland for Human Movement, Man In A Bag for Polygraph Collective, The Clock with ActNow Theatre, The Gender Project, Seven Jewish Children and Love Child with Early Worx in Theatre and Art. Love Child was awarded the Advertiser & Critics Circle Best In Fringe at the 2012 Adelaide Fringe Festival. Chrissie also performed Love Child at the 2012 Edinburgh Fringe Festival. Chrissie also works in corporate roleplay and training films and is a documentary and commercial voiceover artist. She is a proud member of Actors Equity.